Starting out in studio portraiture and not sure what light modifier to choose to achieve the photo you want? In the post, we’ll take a look at the differences between the main modifiers in order to help you make a good choice. 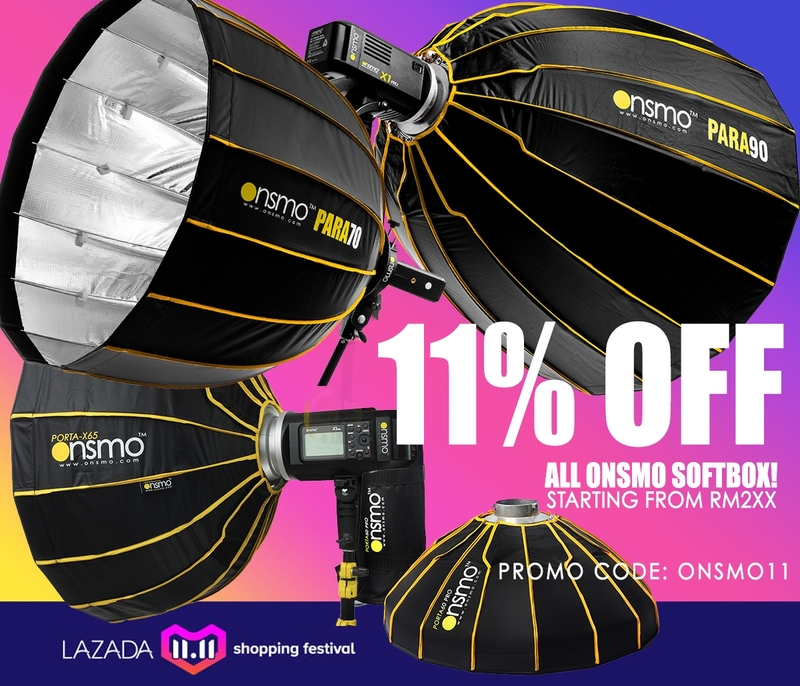 Beauty bowl, softbox, stripbox, reflector bowl, umbrella of all kinds and sizes, flash ring, etc… It is a bit like choosing a new car — there are many choices, but which one matches your expectations? The stripbox is a very long and rectangular softbox that you can use to achieve less shadows than a square softbox. The Stripbox which are very long rectangular softbox, they shed light on a thin and long zone like for example an entire portrait have less shade than a softbox square. In conclusion, there’s no right or wrong choice of light modifier — they’re just all different, and the best choice for you depends on what you’re hoping to achieve in your portrait.